Documentary revealing the untold story of the last decade of the great artist's life, through the testimony of family and close friends. Picasso's Last Stand reveals the untold story of the last decade of the great artist's life, through the testimony of family and close friends - many of them the people he allowed into his private world in the 1960s. 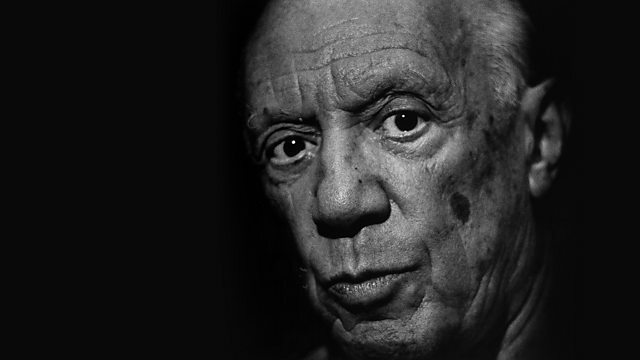 As his health declined in these final years, Picasso faced damaging criticism of his work and intimate revelations about his bohemian lifestyle for the first time. And yet, in the midst of disaster, he rediscovered his revolutionary spirit with a creative surge that produced some of his most sexually frank and comic work. Exhibitions of the new style horrified and disappointed contemporaries. But now his biographer Sir John Richardson and granddaughter Diana Widmaier Picasso argue that this last enormous effort produced some of his greatest and most profound art: the stunning counter-attack of a protean genius coming to terms with old age.